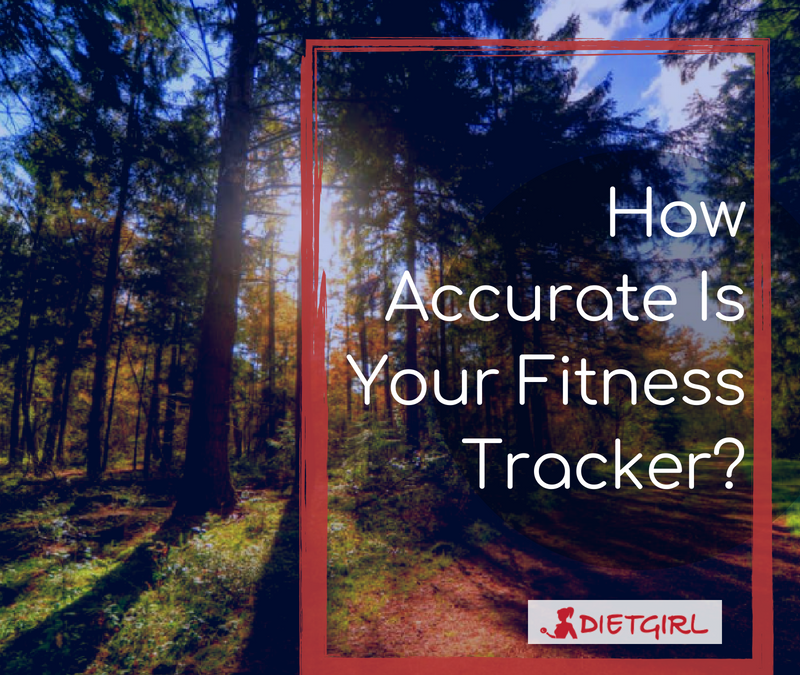 How Accurate Is Your Fitness Tracker? Wearable fitness trackers have become an ongoing trend in both the fitness and tech industry. Whether you’re at the gym or at work, you’ll see people wearing fitness trackers everywhere. But the question is, how do they actually work? How helpful are they for your workouts and are they actually worth spending hundreds of dollars on? Fitness trackers come in all different shapes and sizes, and can be worn in different ways. They can be paired with your smartphone to use the many apps that are available to download that let further track your workouts and view your daily calorie intake. Most of them are worn on the wrist like a watch and rely on a heart rate monitor sensor that detect changes in the color of blood, which represents blood oxygenation, to calculate things like how many calories you’re burning. However, the heart rate monitors used on fitness trackers are far from perfect because there are many other factors that can affect the oxygenation of blood. The best fitness trackers do not rely on just heart rate monitors alone, but they also rely on tracking your movement. Still, fitness trackers that track your movement may not be the best way to track your workouts since it may not catch every time that you’re active. Like we mentioned before, counting calories may actually be ineffective since we don’t exactly know how the accurate number of calories we’re consuming and burning. So for this reason alone, many people may not see the point in buying a fitness tracker. But, a fitness tracker can be a great tool to track your general daily activity and provide much more information on how you sleep. As long as you know there is a limit to what a fitness tracker can do, you may want to invest in one depending on what you are looking for. First sit on your bed with your legs in front of you. Then bring each leg toward you, as if you were about sit cross legged, and then put your right leg on top your left leg and your right ankle on top of your left knee. Lastly, sit straight and slowly breathe in and out. This pose helps to combat lower back and hip pain. Begin by getting into a tabletop pose. Then bring your hands forward, keeping your arms distant from your shoulder. Keep your hips above your knees and rest your forehead on the bed. Breathe in and out. This pose helps to ease pain located on your upper back. Start by laying flat on your stomach. Place your hands right under your shoulder and keep your elbows next to your rib cage. Lift yourself using your back muscles and breathe in and out. The cobra pose helps to combat spine pain and also eases digestive issues. Sit up with your leg stretched out in front of you and make sure your heels are pushing forward. Fold forward over your legs and try your best to keep your back flat. This pose helps to release tension by stretching your muscles in your hamstrings and upper back. Begin by laying flat on your back and lift either one of your legs. Then place both your hands underneath your thigh and pull your leg towards yourself. Make sure to not lift up your shoulders off the bed. Breathe in and out and then do the same using your other leg. This pose combats pain in the lower back and reduces hip pain. 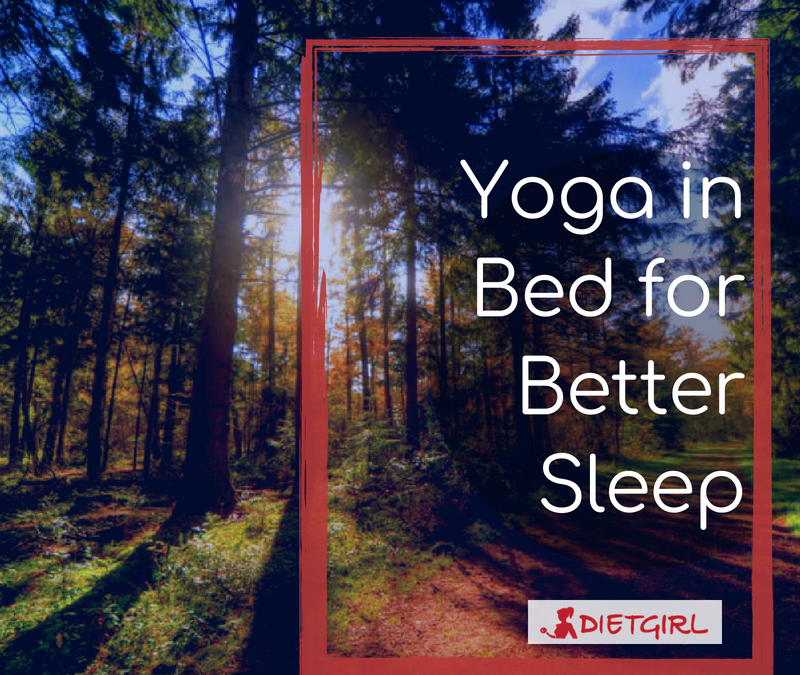 We hope these simple yoga poses that you can do right on your bed help ease your pain and you get the sleep you deserve! It takes a lot of determination to be able to have the motivation for going on a run on a regular basis, but fortunately there are many benefits that come along with it. 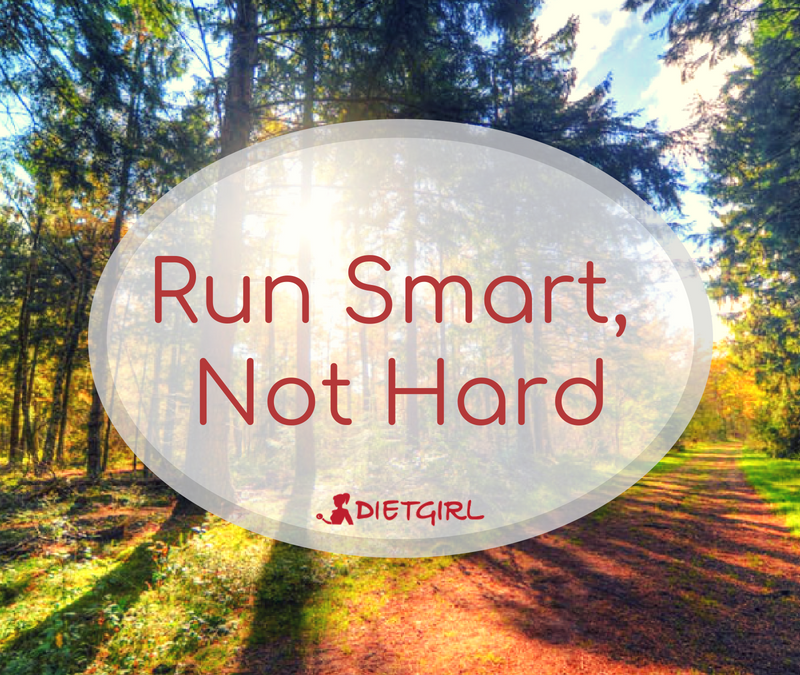 Running is great for losing weight, preventing diseases, and is also an excellent stress reliever. However, you will only see these benefits last for long if you’re running properly. You may feel confused right now and it’s completely understandable because you may be thinking that there is no “proper” way to run. Many people might think that it only has to do with moving your legs but there is actually way more to it than that- there’s a whole strategy and technique behind it! A running coach, Michael Olzinski, says “The most common thing that I seem to point out every week to runners is simply the way they position their upper body, namely their shoulders, arms, and upper torso.” Although that may sound strange at first, your upper body has to do a lot with when your legs give up while running. The more relaxed your arms and shoulders are, the faster and longer you will be able to run. Before going for a run, it is important to always do warm up exercises that incorporate the upper body. It is also important to mentally prepare yourself to feel relaxed before you go for a run. According to many runners, the mind can be your greatest obstacle and that you can actually keep running even if your mind tells you to stop. The same rules apply for the treadmill as well. Even if your mind is constantly telling you to stop, you should push yourself to always reach your running goal. Another mistake many runners make is doing the same running routine everyday. Although it’s great to have a routine, sometimes it’s good to switch it up a little! So the next time you go for a run, be sure to keep these tips in mind and you will see many lasting results! Hunger pains are caused by contractions in the stomach as a reaction to feeling hungry or having an empty stomach. However, many people do not know that hunger pains can also happen even when the body does not need food. 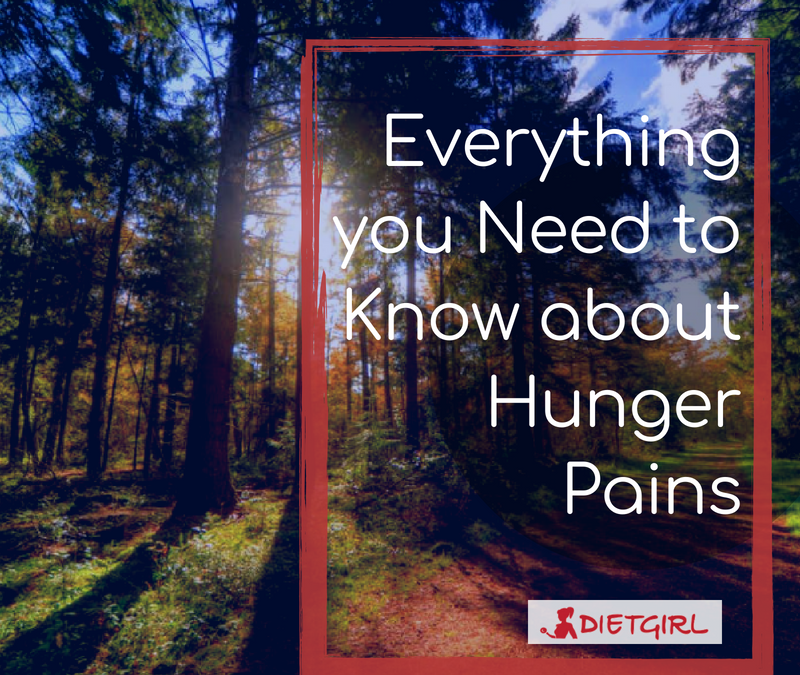 Sleep deprivation, dehydration, hormones, and medication side effects can all be causes of hunger pains. Hunger pains feel like a gnawing in your stomach. Along with the sensation in your stomach, you may feel tired, lightheaded, and have cravings for specific foods. Sometimes these types of hunger pains can even be the reason why many people have a hard time sticking to a diet. In response to an empty stomach, a hormone called ghrelin is released. Ghrelin signals the body to release stomach acids to digest food in your stomach, but if your stomach is empty, the stomach acids can attack the linings of the stomach which can cause hunger pains. Ghrelin levels also rise when you eat junk foods containing high amounts of sugar or carbs which can also cause hunger pains. Even smells or pictures of foods can trigger physical symptoms. People who have diabetes tend to also have hunger pains when blood sugar is too high or too low. Sometimes antidepressants can intervene with hunger signals and pains as a response. It is actually really easy to relieve hunger pains. Start eating at regular times so ghrelin is released after you actually eat to digest food. Eat a balanced meal that contains fruits, vegetables, whole grains, and lean protein. Make sure to fill up on low calorie foods so you feel fuller without having to eat too many calories. Additionally, get enough sleep at night and always stay hydrated! If these do not alleviate your hunger pains, consult a doctor. Sometimes stomach pains can actually indicate a developing infection or a gastrointestinal disorder and it is always better to be safe than sorry by going to your doctor to get checked and ensure that the pains aren’t actually early stages of something more serious. Body-shaming is real, and it is horrible. This is especially the case when the victims are trying their best to get on the track to fitness, and are being ridiculed despite their efforts instead of being cheered on. People deserve to be treated better and feel welcomed when it comes to their participation in fitness, regardless of their appearance, abilities, and level of mastery. 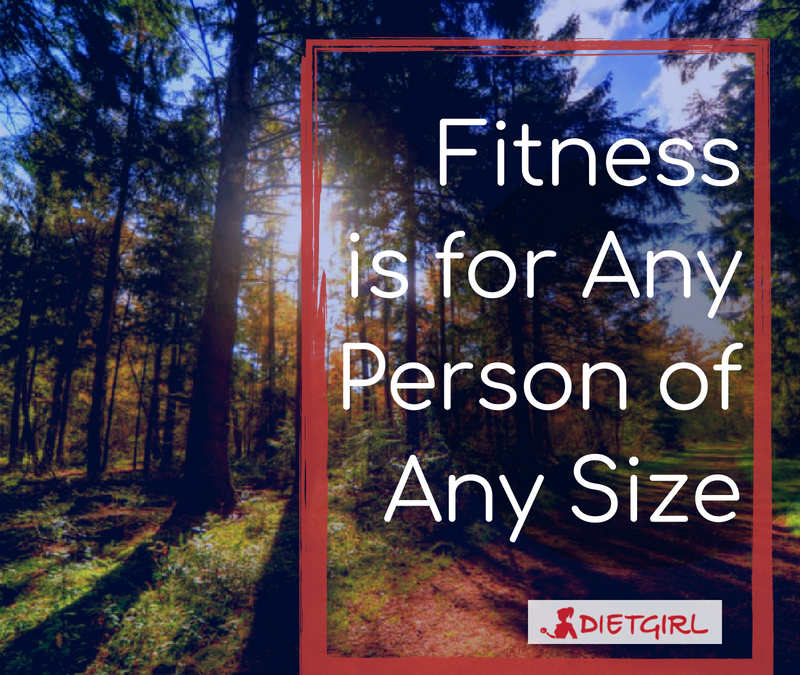 Maintaining a healthy lifestyle and staying fit is something that everyone has the right to do, and no one should be judged on how they decide to handle it. A predominant myth about people who may appear overweight is that they only workout to get thinner and that it is their only goal. 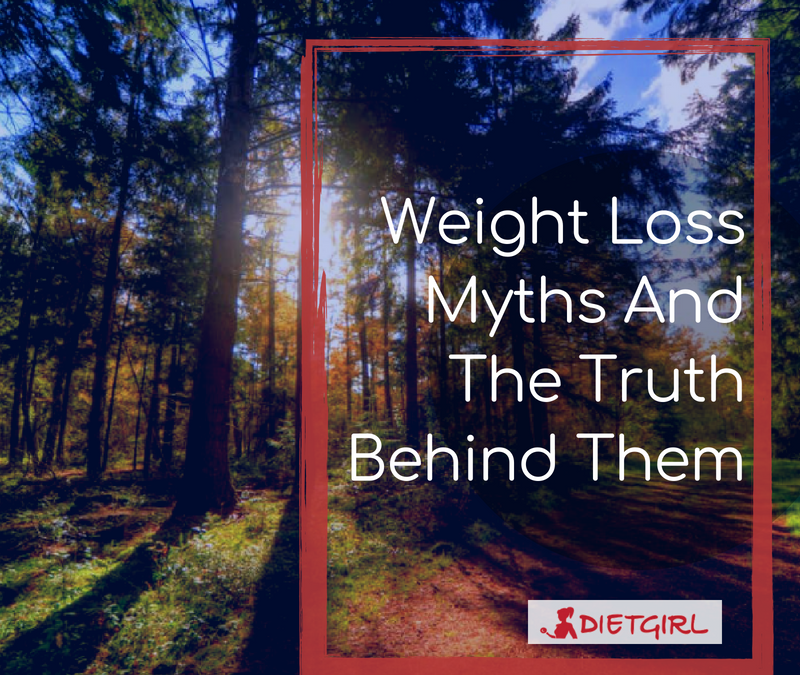 Another myth is that if they just put in a little more work or try just a little harder, they would become skinnier. Neither of those are true. Many people that are overweight say that they are constantly body-shamed even by fitness trainers and gym members when they try to workout on a regular basis. These experiences can not only discourage them from trying to reach their goals, but also psychologically affect them. A positive and welcoming mindset towards any person that may have suffered from experiences like this can really make a difference. Always keep in mind that the smallest thing you say or do can affect a person for a long time either negatively or positively and that you can always help! Many fitness trainers think that clients that are too overweight should give up because they can not be taken seriously. This mindset needs to be changed because anyone can start their fitness journey at any point, and it is never too late. Fitness trainers need to be more welcoming to people who have had terrible experiences regarding their weight or size. There needs to be more diversity amongst fitness trainers, to provide a healthy and systematic way for people of all different sizes to reach their goals. Although it is not a requirement for anyone of any size to be engaged in physical activity, it is important for us, as people, to be accepting and respectful of others, no matter what. According to a feature on Shape magazine, there’s so much more that goes into being a fitness model. An NYC-based fitness model, Chelsea Aguiar, says that she has been working on loving her own body her whole life, but things were rarely ever rainbows and butterflies. She said that “For every 100 casting calls you go to, you may get two jobs”. 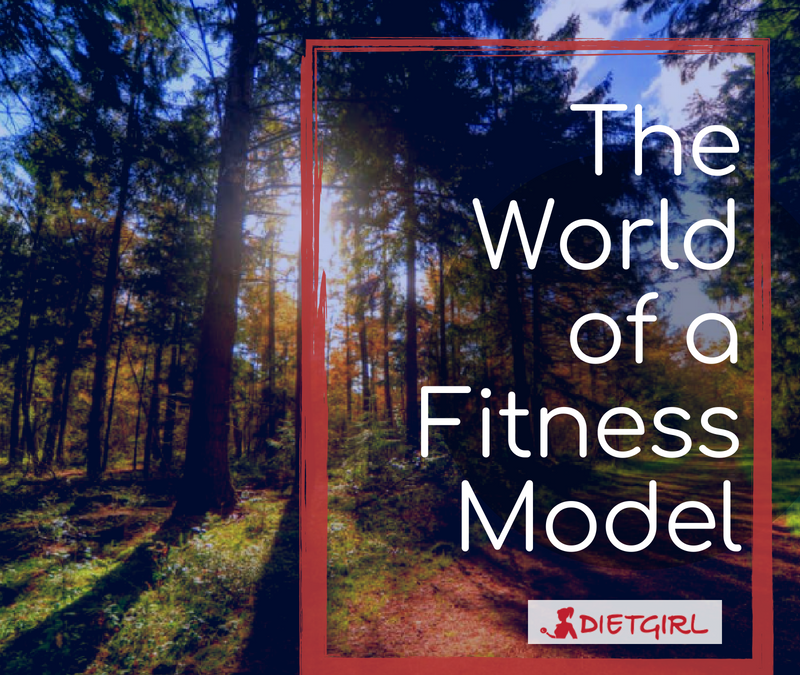 A common misconception is that it’s easy for a fitness model to land their gigs because they look so perfect, but many companies don’t necessarily think so for their own set of reasons. Fitness models do get rejected and although at times it can be hard, they learn to get comfortable with this rejection. Fitness models have their share of insecurities and are not resistant to harsh comments or bullying that they regularly deal with on social media. Fitness models also have to be able to perform like athletes so there is a lot more pressure on them than meets the eye. Aguiar says that it can be both “overwhelming and scary”. 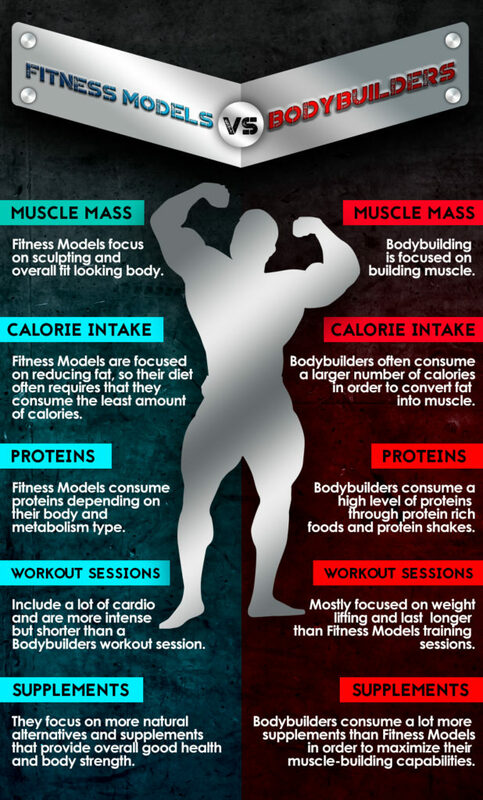 There is also no such thing as short-term dieting for fitness models because they always have to consistently stick to a very healthy diet since they can be called for a job ion short notice. Aguiar also says that “It’s important that as the fitness industry continues to expand, we don’t reinforce misconceptions of what ‘ideal health’ looks like.” She thinks it’s very important for the fitness industry to promote models of all different sizes for more women to become strong and confident. It takes hard work and dedication for a fitness model to earn their success but at the end it’s always worth it, because ultimately their goal is to inspire others to strive to become the best version of themselves. It can get hard to find time to workout when managing a busy lifestyle, especially if you’re taking care of your family in addition to your other responsibilities and obligations. Sometimes you may even feel guilty for putting other commitments, or even yourself first instead of your family. But what if you could get your whole family to join in with you the next time you go for a run? Talk about two birds with one stone! That way you wouldn’t need to compromise family time and also get your family to start exercising regularly! To really spice things up, you can make a list of cool places that are nearby, and get there with the kids by running or even making it a race. That way you can have fun and get to the place you need to go to while getting some exercise done. If you don’t feel comfortable with running with your kids, then wake up an hour earlier than the rest of your family and go for a jog. Make every minute count! Although it may be hard at first to wake up much earlier, at the end it will all be worth it. If waking up early isn’t your thing (or if you’re already waking up earlier for other commitments,) then get your friends involved. You can ask your friends to help babysit or look after other things while you run, and offer to return the favor when they run. 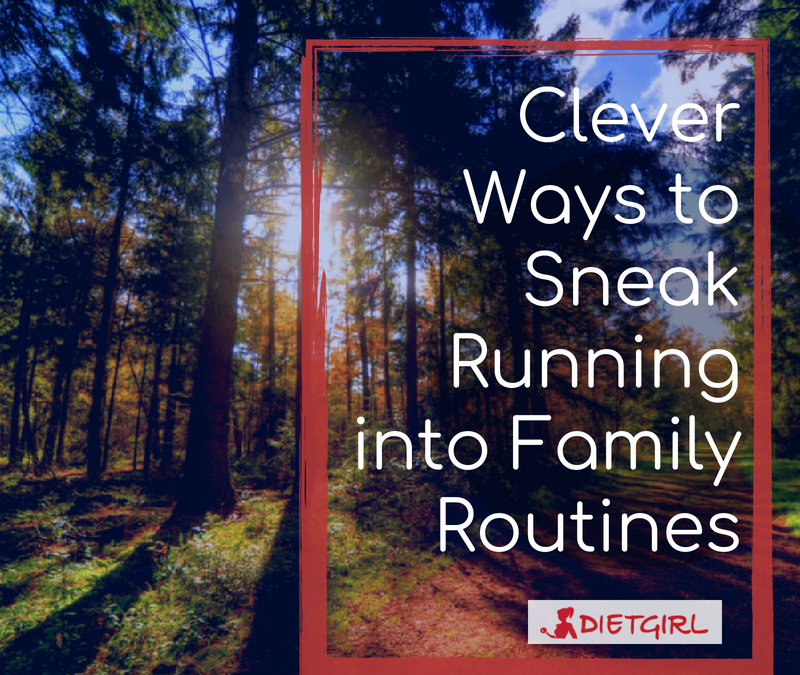 There are many ways to incorporate exercise and running into your family routine, so you and your family can live the healthy lifestyle you all deserve!